Spoiler alert: There are no spoilers in this post. Oh wait. There is one. But I mean, it’s something that happened in season three. 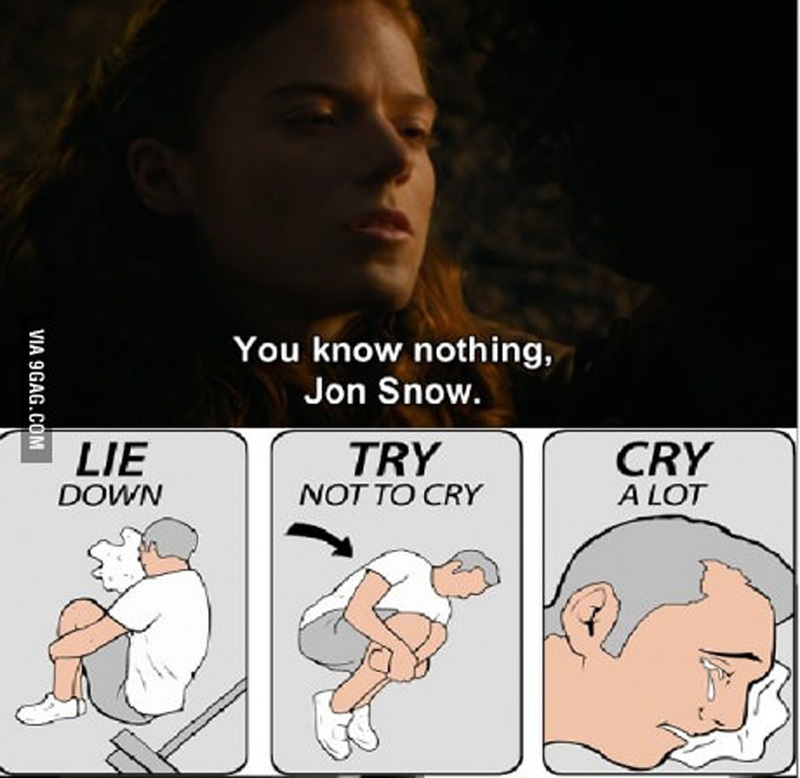 Even if you haven’t watched Game of Thrones yet, you probably know this. Season five of Game of Thrones started last week. We’ve waited 301 days… That’s 7224 hours! That’s 433440 minutes without Game of Thrones. Just thinking about it makes me sad. 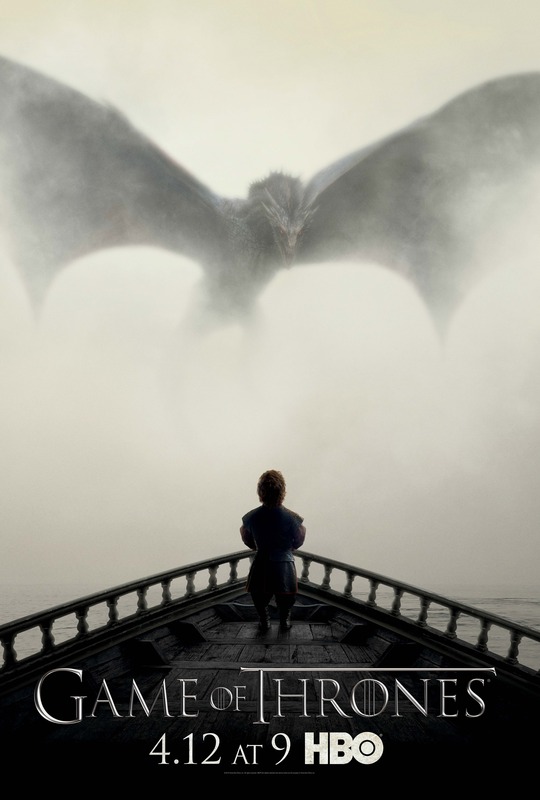 But all is right in the world again, because Game of Thrones is back. I do know that George R.R. Martin said that the fifth season leaves the books behind and goes in a completely different direction, but that’s okay. Yes they’ll kill of characters that are still alive in the books and yes this scares the crap out of me, but I have faith that my favorite character will survive. He/she is still alive, but how long he/she will last? I don’t know! I’m about to watch the next episode, which is why I think it’s time to stop.